A vast scheme that will regenerate one of Manhattanís key areas, the Hudson Yards Redevelopment Project will transform the cityís skyline. A joint venture between the New York City Department of City Planning and the Metropolitan Transportation Authority, the project is aimed at encouraging development along the West Side of Manhattan. Spawned from the failed 2012 Summer Olympics bid that would have seen a new stadium built in the area, the project will revitalise a relatively neglected area. 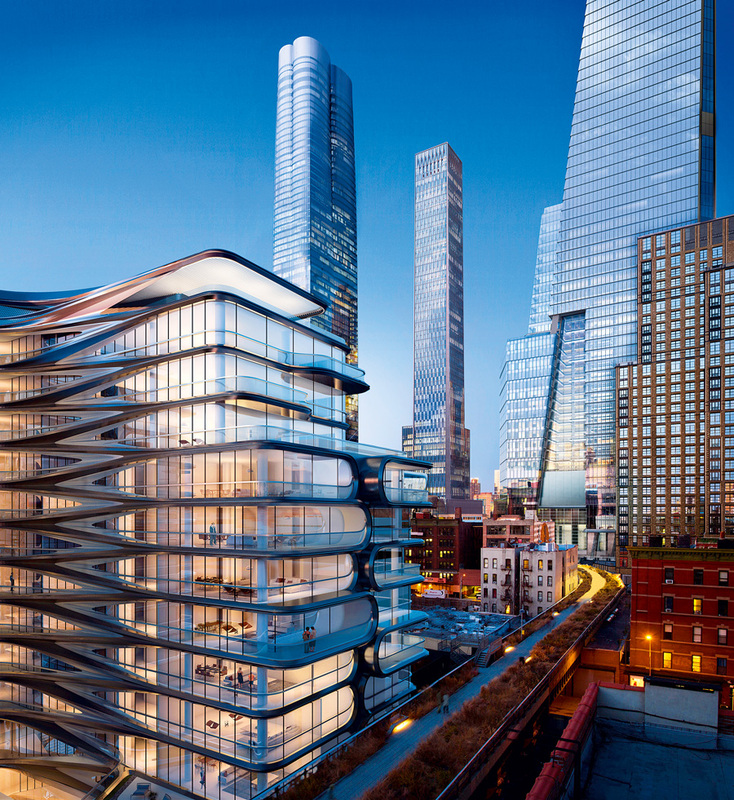 Including 16 skyscrapers, new homes, offices and retail space, the project will also see an extension of the subway. Set for completion in 2018, the project will cost around $20bn.